Local Loop Unbundling (LLU) is the process of freeing up an incumbent telephone operators (e.g. 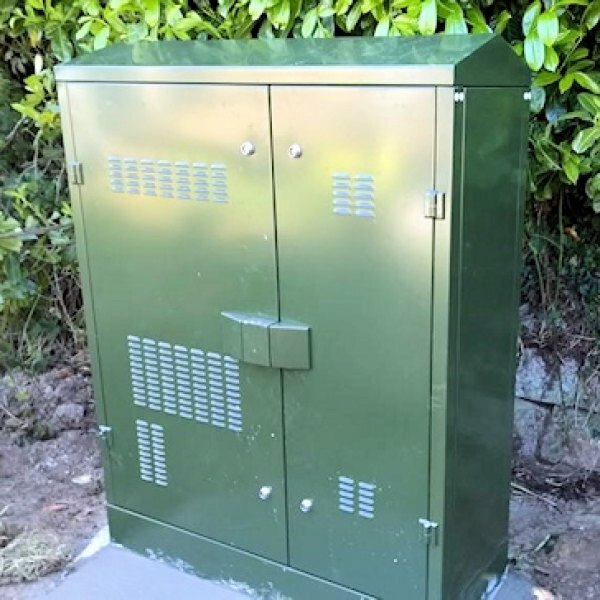 BT) telephone exchange so that rivals can install their own kit inside, thus bypassing the incumbent and allowing for greater product price and service flexibility. LLU ISPs typically offer DSL (ADSL, ADSL2+ and FTTC etc.) based fixed line broadband and phone services at cheaper prices than those offered through BT's comparable products. In addition there are also three primary types of LLU telephone lines, Fully Unbundled (MPF), Shared Unbundled (SMPF) and Virtual Unbundled Local Access (VULA). Many ISPs run a mix of both. 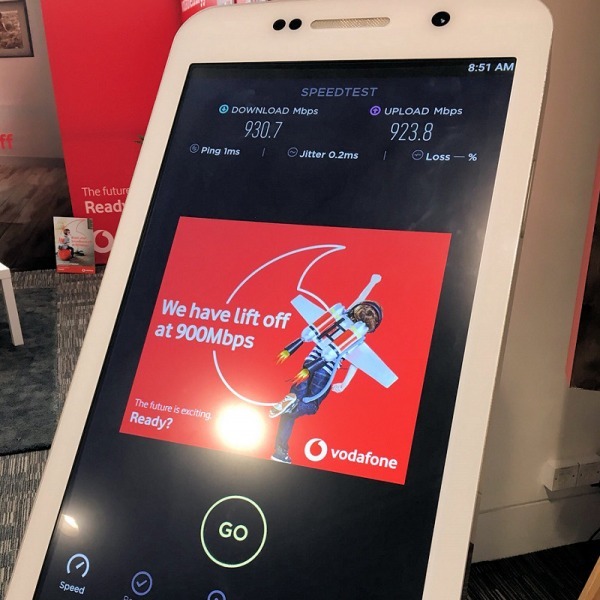 Fully unbundled ISPs, such as those operated through Sky Broadband and TalkTalk's network, take total ownership of the voice line and broadband service. This can lead to cheaper consumer services but it may also make it slower and sometimes more costly to switch ISPs as the migration process is complicated by different ISP kit and processes. Downtime during migration is common. 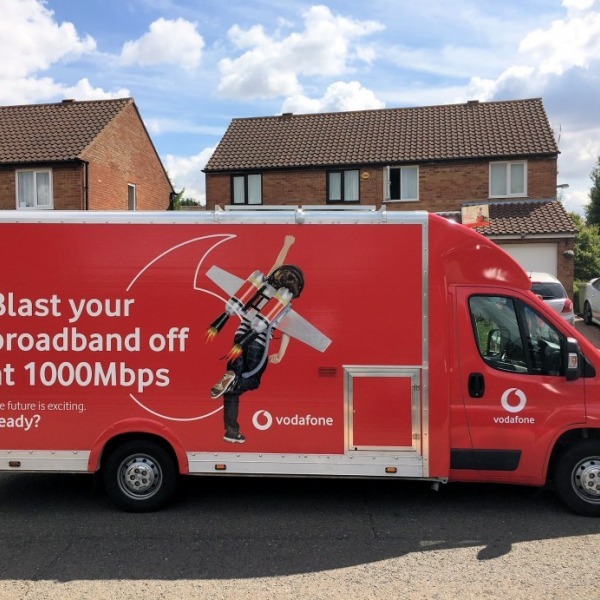 SMPF ISPs, such Be Broadband and part of Sky Broadband's network, are very similar to MPF but have more migration flexibility because BT retains control of the line rental (i.e. voice line). As a result ISPs can offer a cheaper broadband service without having to pull you completely off BT's network, which makes switching ISPs faster and sometimes cheaper too. VULA is different from BT's existing physical LLU solution. Physical LLU allows rivals to install their own hardware at the telephone exchange and to even take full control of a telephone line. By contrast 'Virtual LLU' means that BT still effectively retains control over the physical line but gives rivals much more management freedom over the connection. 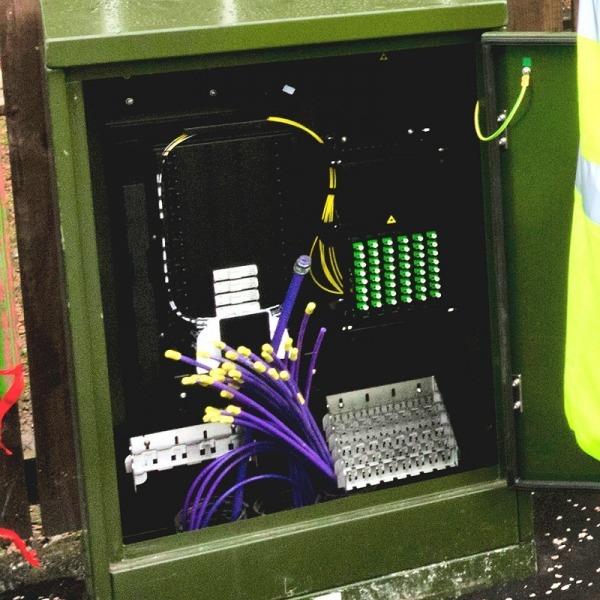 This solution is specifically designed for the new generation of Fibre-to-the-Cabinet (FTTC) superfast broadband services. It will give ISPs a degree of control that is similar to that achieved when taking over the physical line (LLU). 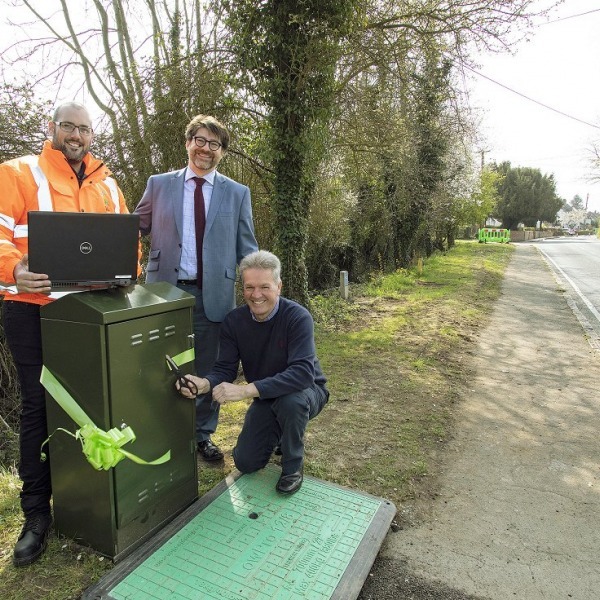 However it is only designed as a stop-gap and should last about 5 years before a fully unbundled fibre optic broadband solution becomes viable.